Distributed Exclusively in the UK by Marathon, AL-KO Shock Absorbers are the smart solution for OE Matching replacement parts and provide a better balance between safety and comfort, improving the driver's confidence in the vehicle and achieving greater safety. 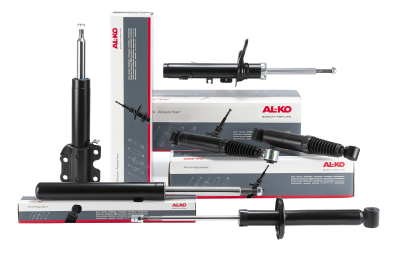 The exceptional performance of AL-KO shock absorbers is based on the design of the 'Monoblock' system that retains uniform pressurisation due to the self-purging system and achieves high performance combined with thermo-stability and low friction. 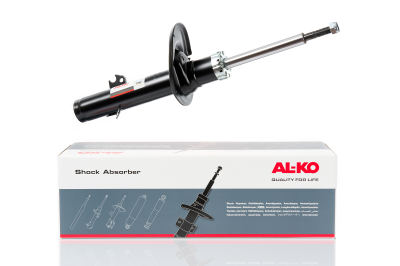 AL-KO The exceptional performance of AL-KO shock absorbers is based on the design of the 'Monoblock' system that retains uniform pressurisation due to the self-purging system and achieves high performance combined with thermo-stability and low friction.